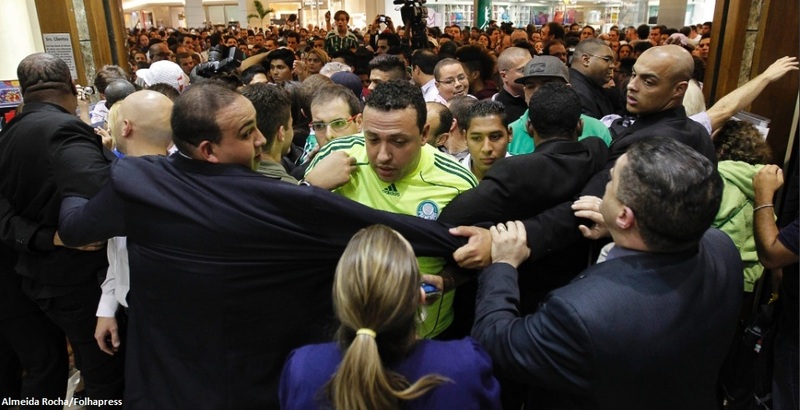 The Eldorado shopping centre in São Paulo was invaded yesterday as more than 6.000 palmeirenses gathered to catch a glimpse of “Saint Marcos”, Palmeiras’ legendary and recent retired goalkeeper. 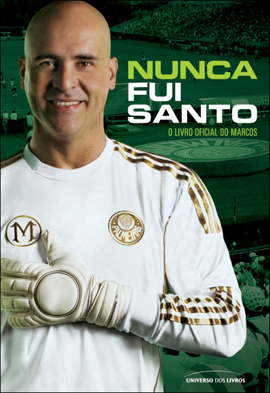 The event, which took place at the Saraiva bookstore, marked the official launch of Marcos’ biography Nunca fui Santo (I’ve never been a Saint), written by journalist Mauro Beting and Marcos himself, with collaboration from also journalists Danilo Lavieri, Marcel Alcantara and Henrique Cabral. 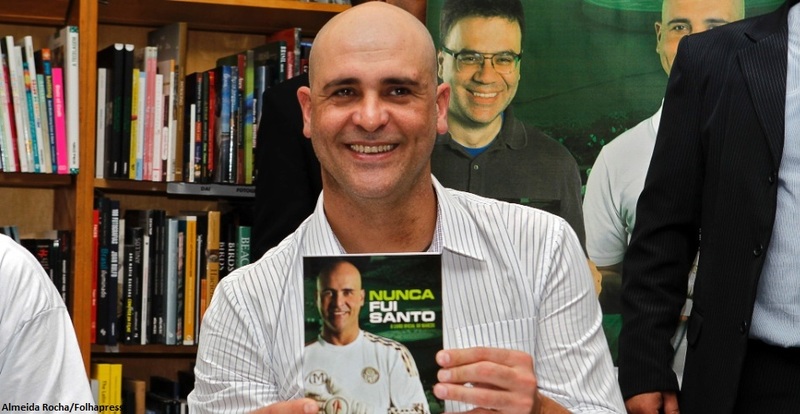 Some 3.000 copies were sold there and then, a record in Brazil for a book launch. 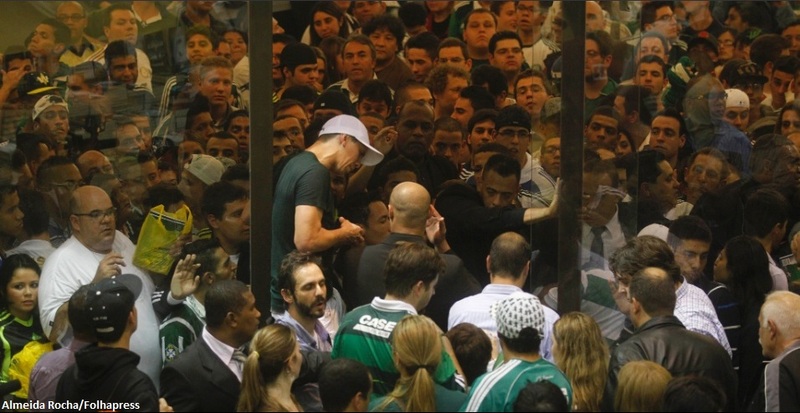 Once again, Palmeiras’ supporters show their strength in numbers and dedication. Unfortunately, the large numbers also created some problems as a display window got smashed and a few people felt ill due to the heat and lack of space to move. I’m looking forward to receiving my copy, due in the mail any day soon.